From Goodreads: Torn between two destinies? Claire is having the perfect sixteenth birthday. Her pool party is a big success, and gorgeous Matthew keeps chatting and flirting with her as if she's the only girl there. But that night, she discovers something that takes away all sense of normalcy: she's a werewolf. 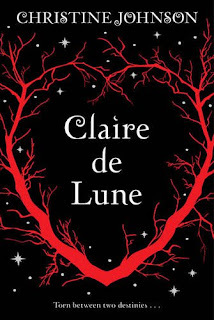 As Claire is initiated into the pack of female werewolves, she must deal not only with her changing identity, but also with a rogue werewolf who is putting everyone she knows in danger. 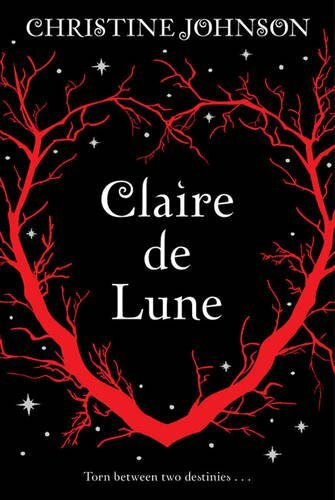 Claire's new life threatens her blossoming romance with Matthew, whose father is leading the werewolf hunt. Now burdened with a dark secret and pushing the boundaries of forbidden love, Claire is struggling to feel comfortable in either skin. With her lupine loyalty at odds with her human heart, she will make a choice that will change her forever? Ooh is that the UK cover? Looks great. Reminds me of the cover of Shiver a bit! I totally love the summary! I want to read that too!! The cover is nice, and it did remind me of Shiver's cover too. I am in love with that cover. The book looks good as well! Yep, I'm thinking this could be really good! Great cover and it sounds very nice. I am loving this cover so much more than the US one!